LONDON — Prince George and Princess Charlotte will have prominent roles in Saturday's royal wedding. 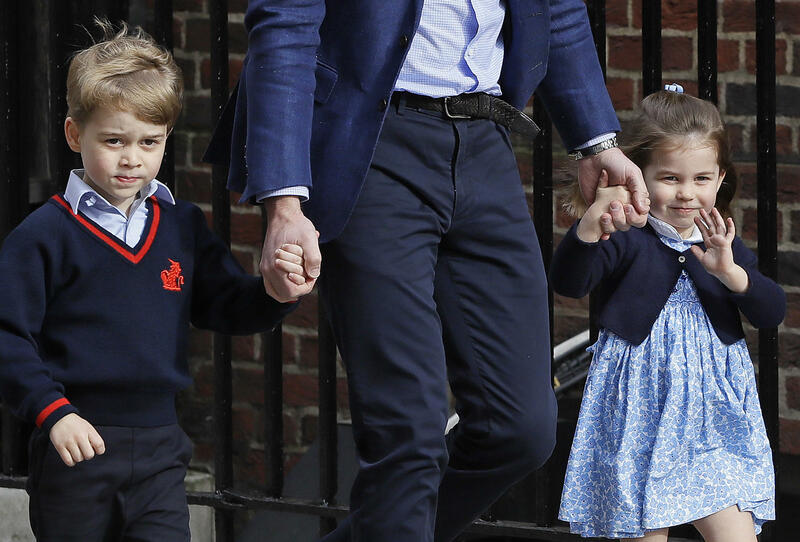 Kensington Palace said Wednesday that four-year-old George will be a page boy and three-year-old Charlotte will be a bridesmaid at the wedding of Prince Harry and Meghan Markle. William will be Harry's best man. Markle has chosen not to have a maid of honor for the ceremony in St. George's Chapel at Windsor Castle. CBS News will bring extensive and live coverage of the royal wedding between Prince Harry and American actress Meghan Markle starting at 4 a.m. ET (9 a.m. GMT) on Saturday, May 19. "CBS This Morning" co-host Gayle King and "Entertainment Tonight" co-host Kevin Frazier will anchor the coverage from Windsor Castle. The coverage will be televised and streamed live on CBSN.